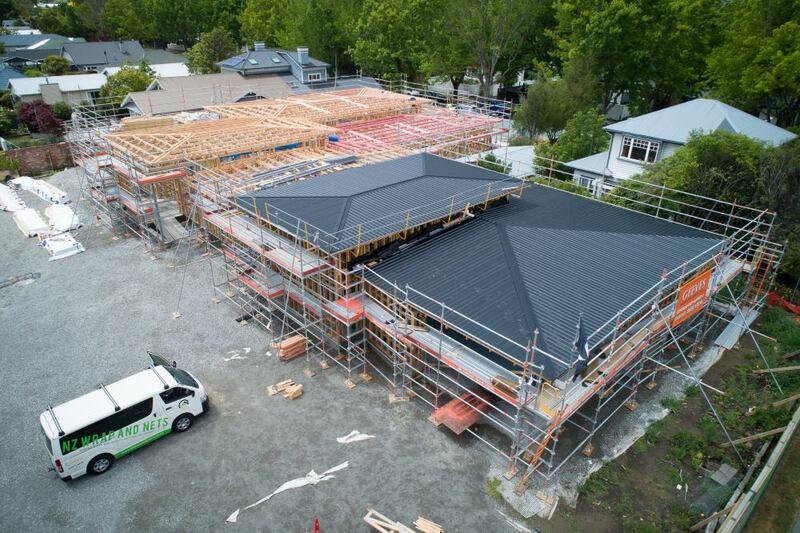 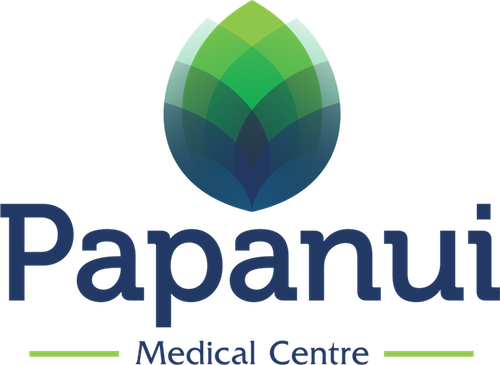 Papanui Medical Centre | Roof is going on! The building looks good, am looking forward to seeing the finished result. 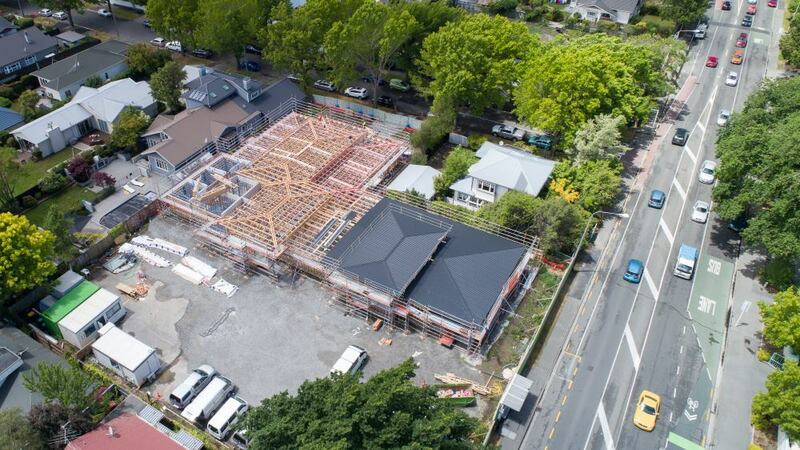 Will be great to have a new building, still like the old medical centre better.